Since conflict erupted in Syria in 2011, approximately 4.8 million Syrians have fled the country and 6.5 million are internally displaced. 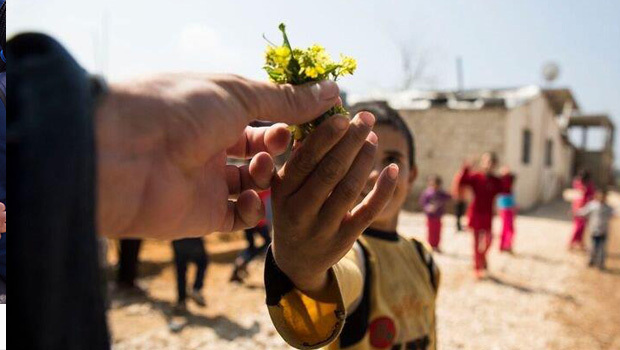 Currently an estimated 13.5 million people are in need of humanitarian assistance. 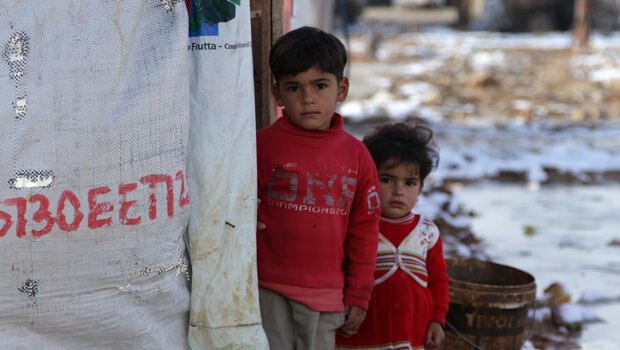 Humanitarian needs in Syria, especially in Aleppo, have intensified at the end of 2016. 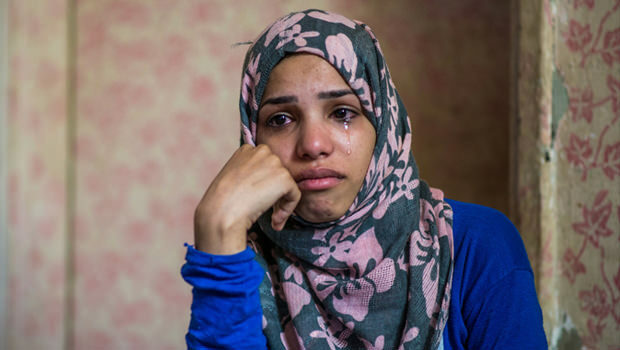 Thousands are fleeing escalating violence and an estimated 250,000 people are in urgent need of help. Food supplies are running out and the onset of winter is bringing additional needs. The vast majority of Syrian refugees are being hosted in Lebanon, Jordan, Turkey, Iraq and Egypt. 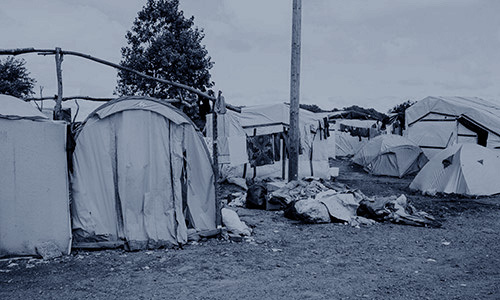 Host countries are struggling to deal with the influx, services are over-stretched, and there is a shortfall of funding for agencies working to respond to the needs of the displaced populations. 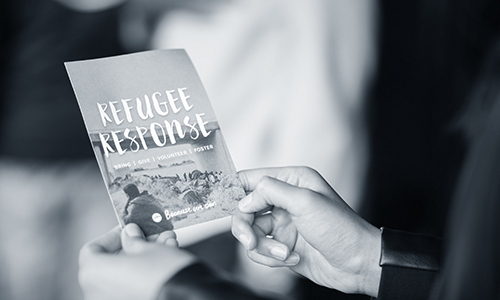 As a church we are supporting World Vision Australia and Preemptive Love, funding the provision of lifesaving humanitarian assistance to displaced people across Syria. All donations to this appeal will be directed to these agencies to help contribute to their life-saving work in the region. Every donation will make a difference! 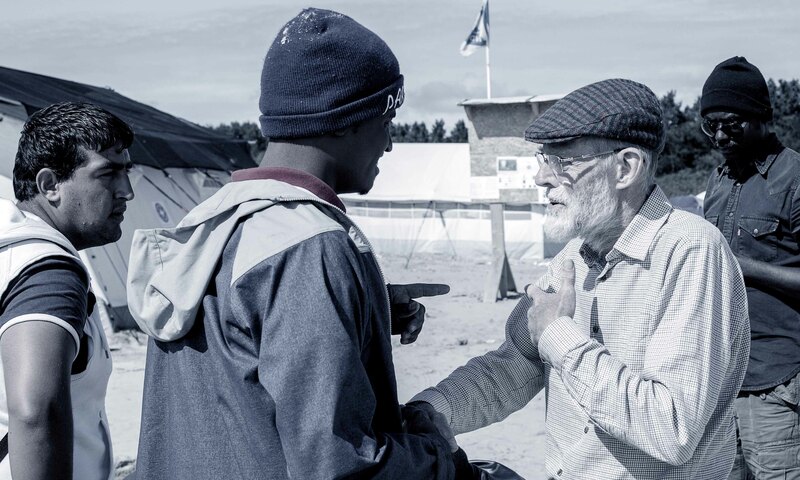 The current refugee crisis is something we simply cannot ignore. Global forced displacement is at a record high. 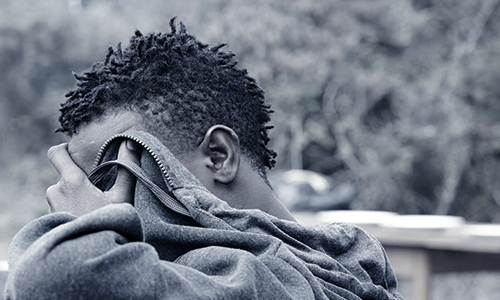 In 2015, 65.3 million people were displaced from their homes by conflict and persecution (UNHCR). The Syrian conflict has caused 4.8 million Syrians to flee the country and 13.5 million people are in need of humanitarian assistance. 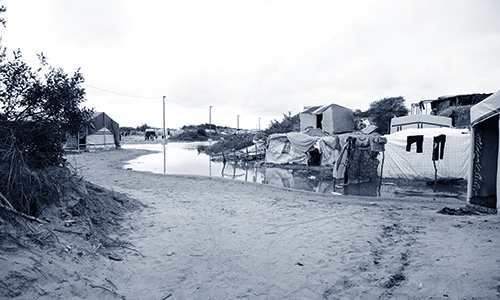 Governments and agencies are struggling to respond to the scale and complexity of this crisis. We believe that as the Church, the body of Jesus Christ, we must respond. 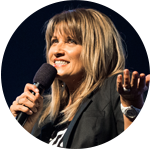 As our senior pastor Bobbie Houston has exhorted us, as a global church we are praying for Syria and the refugee crisis globally. 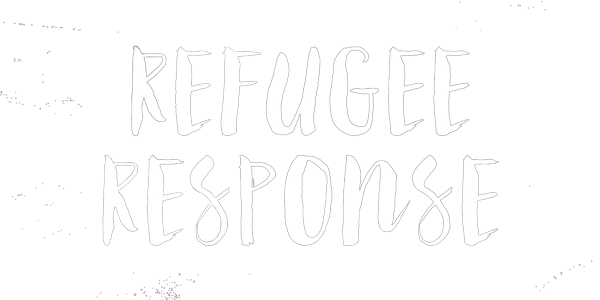 In 2017 our strategic focus is on the refugee crisis created by the violence and war in the Middle East region. 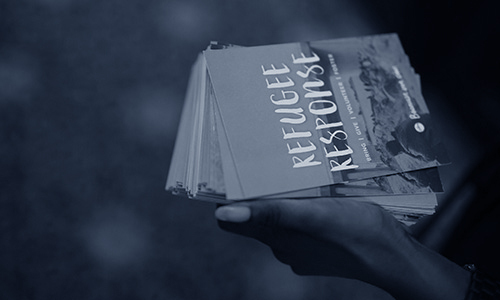 We are partnering with organisations to respond in various ways across the stages of a refugee’s journey. 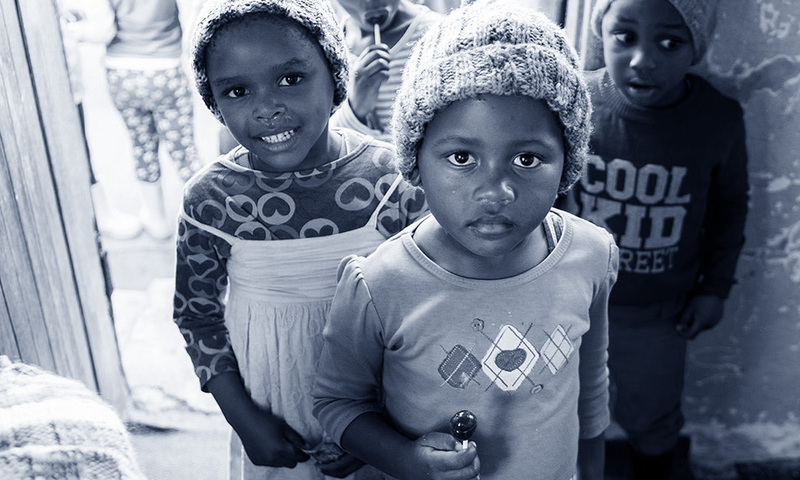 We can have an impact through enabling the provision of emergency relief, safety and education for children in camps or informal settlements, support for those facing the task of rebuilding, and acting and advocating for a spirit of “welcome” to those arriving on our shores. 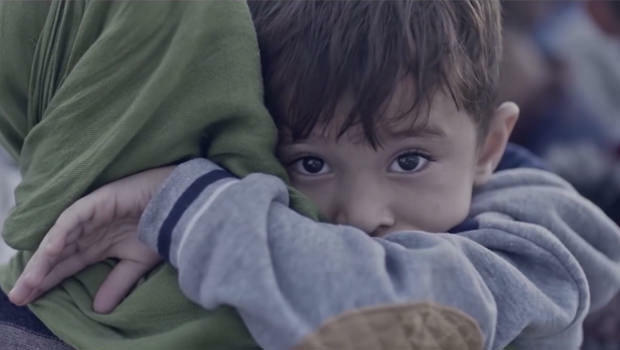 Watch the Hillsong Young & Free ‘Real Love’ music video and participate in an act of ‘REAL LOVE’ – partnering with World Vision to support Syrian children and young people in accessing education. 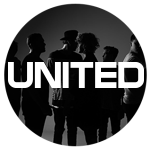 Hillsong United visited Beqaa Valley, Lebanon and are encouraging action in response to the refugee crisis in partnership with World Vision US. 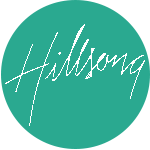 Like many of the local churches where this refugee crisis is on the doorstep, Hillsong is seeking to partner with both government and non-government organisations and provide assistance in whichever way we can. There is no one model for this response, but respond we must. 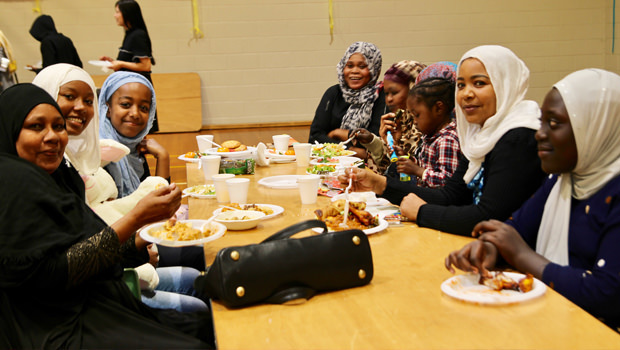 This country is richer for welcoming many more wonderful and diverse people on our shores. United have partnered with World Vision US to Stand With Refugees. 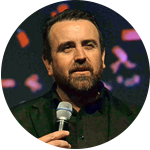 Although the media quickly move on from stories, the church must remain at the forefront of the needs of our world.